For most chapters of the Native American Church, the Peyote ritual begins at sundown and continues through the night. 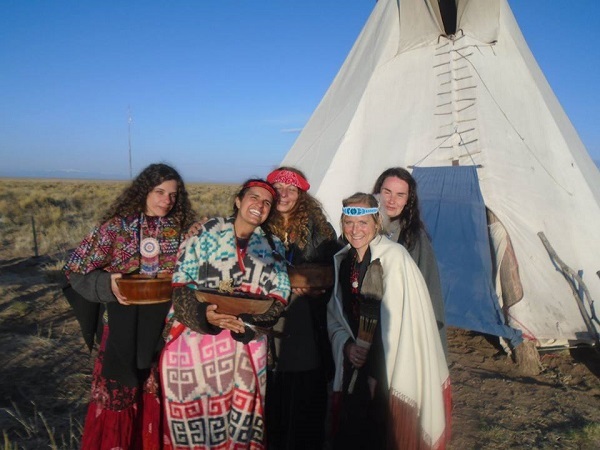 The ritual includes prayer, the eating of Peyote, Peyote songs, water rituals, and contemplation. It ends with breakfast in the morning. The peyote ritual aids in the communion with sacred spirits, and gives power, authority, guidance, and healing. The healing may be emotional, physical or spiritual. It is known to be good for the heart as well as the eyes, while in today’s modern world it is used as an antibiotic and as a psychiatric medication. 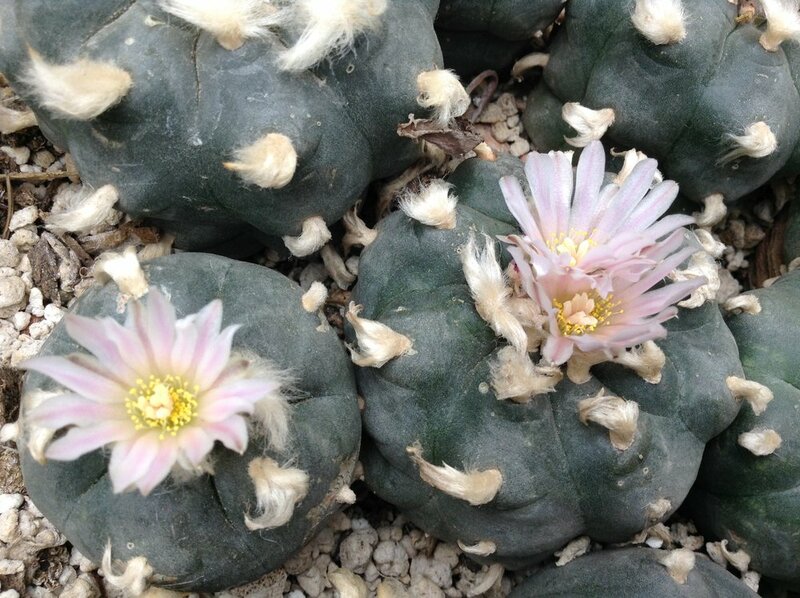 Peyote also helps with alcoholism and in the treatment of addictions. Peyote use has been wrongfully associated with narcotics because it was used in the manufacture of mescaline in the 1960s’. It is not used in those kinds of concentrations within the native American Church and is considered by law as a ”non-drug use of peyote”. If you don't already have a subscription to Gaia TV, you may want to! This is the first episode of a series called Psychedelica. This series is extremely informative, moving, and vital for the whole world to see. Truly awesome! 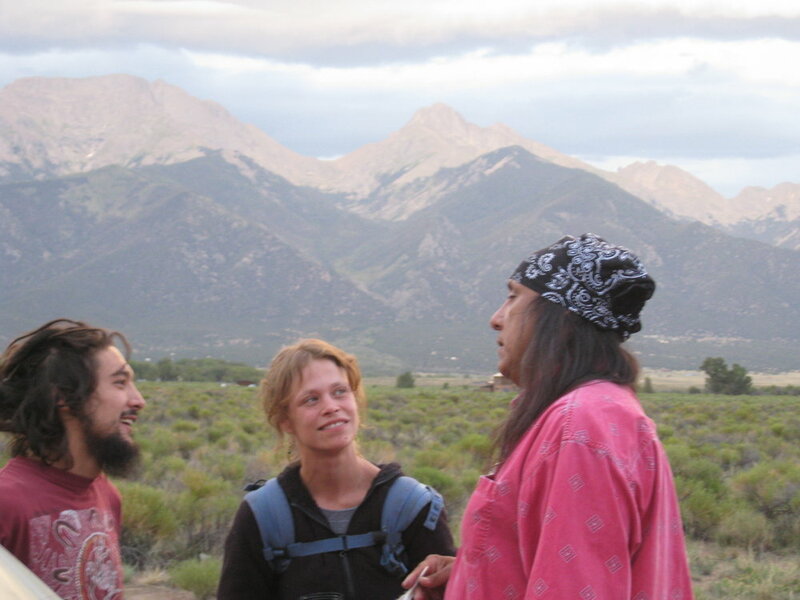 We were fortunate to have Gaia TV come to our home in Crestone, Colorado to interview Chris Long who is our teacher and Roadman in the Native American Church. He is featured in Episode 6. ~ Cacti: Indigenous Medicine of the Mind. In this ground-breaking original series, experts explore the history and use of psychedelic plants including political ambitions, the perceived shadow side and the proper environment to experience these substances. Divine cactus known as peyote from Nahuatl peyotl, caterpillar cocoon. 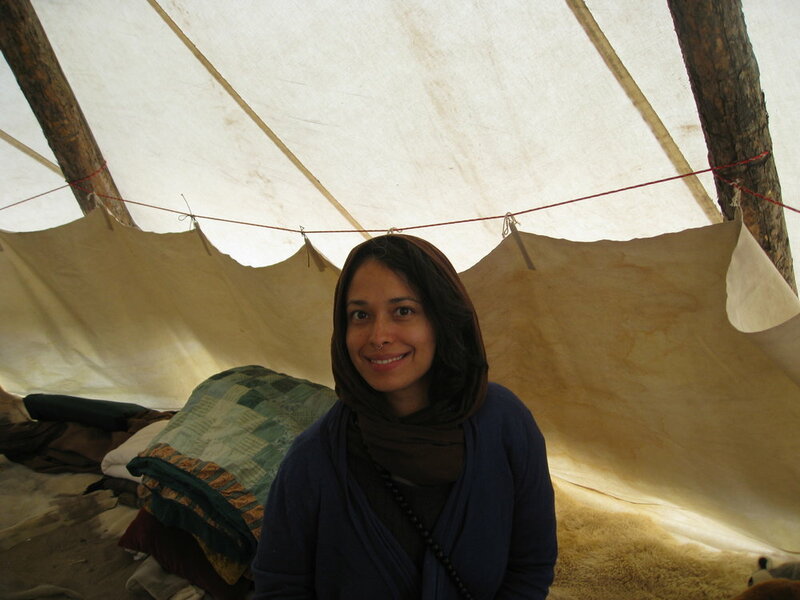 This Ceremony takes place in a tipi around a sacred fire. Participants sing and pray in a circle following the guidance of a Roadman or Roadwoman. Specific songs are sung accompanied by a water drum. 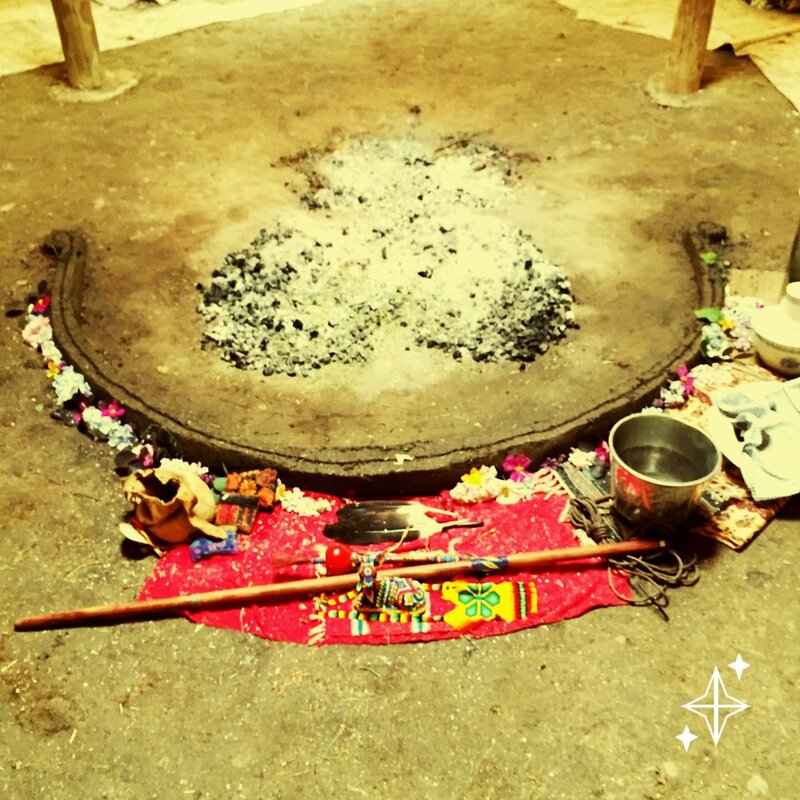 There are four parts to this ritual just as there are in sweat lodge. These four stages are represented by the red hot coals which are raked out and formed into designs. 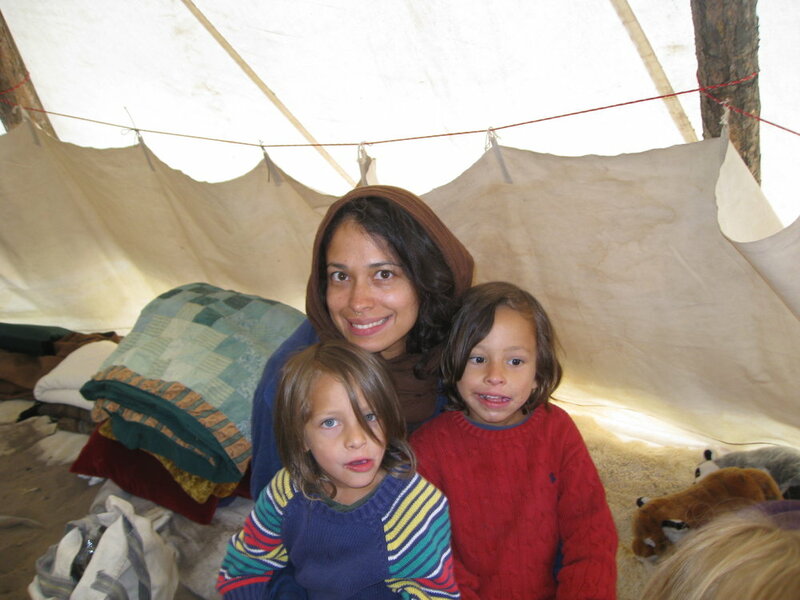 Individuals are helped with just about anything one could need help with in their life. These meetings are also a celebration of life. We welcome all faiths and traditions to this life changing spiritual evening of prayer. To listen to Native American Church peyote songs and more ceremonial songs Click HERE. The morning after a Ceremony the colors come to life. We reflect upon our visions and feelings throughout the night. There are many reasons why we pray in this type of ceremony. At the conclusion of the Vision Quest Ceremony we sometimes will sit up in an All Night Tipi Meeting. We have facilitated marriages, healings, baby blessings, funerals, birthdays, land blessings, coming of age, and more. Every Ceremony has a main intention along with personal intentions that each individual feels in needing attention. This may be for each of us or for others we know who are in need of help. We make the sacrifice to sit up and pray in this way to make real changes where needed. Sunrise of the Sangre de Cristo Mountains in Crestone, Colorado after an All Night Prayer Ceremony. 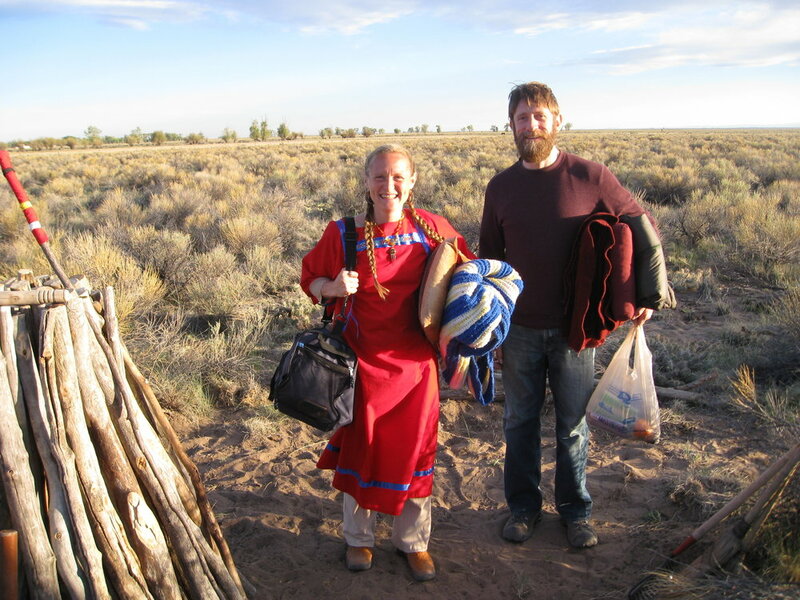 After someone has attended a Peyote Ceremony then they may have an opportunity to Sponsor one for a specific purpose. This is an amazing experience and responsibility. Coals are changed four times in the night which corresponds with the flow of the night. Here is an example of one of the designs. This is a time to appear as we would like to be seen by our Creator, Wakan Tanka, or God. Women, this is a nice time to wear a dress or a skirt and shawl. If it is your moon time please let us know and and we will make the proper arrangements. Bring an extra towel and change of clothing if needed for the sweat lodge in case we have one. Some people fast before the ritual but we do not advise this. Avoiding excessive salt the day of can help. If you are Alcoholic, clean out fully as the spirits of the medicine don’t like those kind of ”spirits”. This ancient ritual will take place in a tipi so please be prepared for hot or cold conditions. Bring a flashlight, blankets, and a potluck dish to pass for the Ceremonial feast to follow the Meeting. We do not allow pets, alcohol, or drugs on the premise. Before arriving it is also helpful to start thinking about what areas in your life are needing attention in order to project those prayers clearly. In our lineage, an unopened package of tobacco is traditionally offered to the Roadman or Roadwoman. We could use help leading up to the Meeting and especially the day of. Please contact us to offer your service in the ways that are best suited. We do not charge for any Ceremonies. If an individual is in great need of help, they will not be turned away because they are unable to make a donation. Putting energy forth through donations of any sort is a balanced way to walk in this world. There are many ways that your donations help to make these Ceremonies flow and for that we are grateful. If you feel that you could benefit from this Ceremony but are unable to make a monetary donation, please write a detailed description of why weeks prior to the scheduled Ceremony and we can discuss exchange options. Please do not show up at the time we are to begin a Ceremony without speaking to us about your situation. Medicine must be purchased for this type of Ceremony as well as firewood, Sacred foods, and many other things. If you bring your children to a ceremony please understand that Federal law prohibits minors from ingesting peyote. If you suffer from Schizophrenia you can expect a safe episode free experience. Peyote does not interfere with medications associated with Schizophrenia either. Persons regularly using Alcohol and other narcotics will find their experience to be one of discomfort. Federal employees (including military) are federally protected from discrimination as members. If your conscience is burdened with guilt or regret, you may become aware of why you have those feelings. Know too that Peyote is not a cure all, it is the sacrament in a prayer meeting in which we rely upon our prayers to enlist a healing. Also a Native American Church meeting need not include the sacred sacrament of the herb Peyote! If you are interested in attending please contact us at buffalogoddesss7@gmail.com. Throughout the night we sing in the tradition of this altar. By morning we may pass the instruments again enjoying each other's presence. Many North American tribes retained the use of peyote since ancient times and is still used by The Hopi, Navajo and other Southwest tribes following their Night Chants (according to anthropologists in the 1920s). Dried Peyote has been found by Archaeologists as well as Native Americans in Chaco Canyon and Mesa Verde. Some of the findings were estimated at 5000 years old. One variety found in a cave in Texas was from as far away as the Yucatan. According to the Spanish conquistadors, the medicine grew as far north as Santa Fe, New Mexico in 1600. Petroglyphs depicting the medicine are believed to be 14,000 years old. 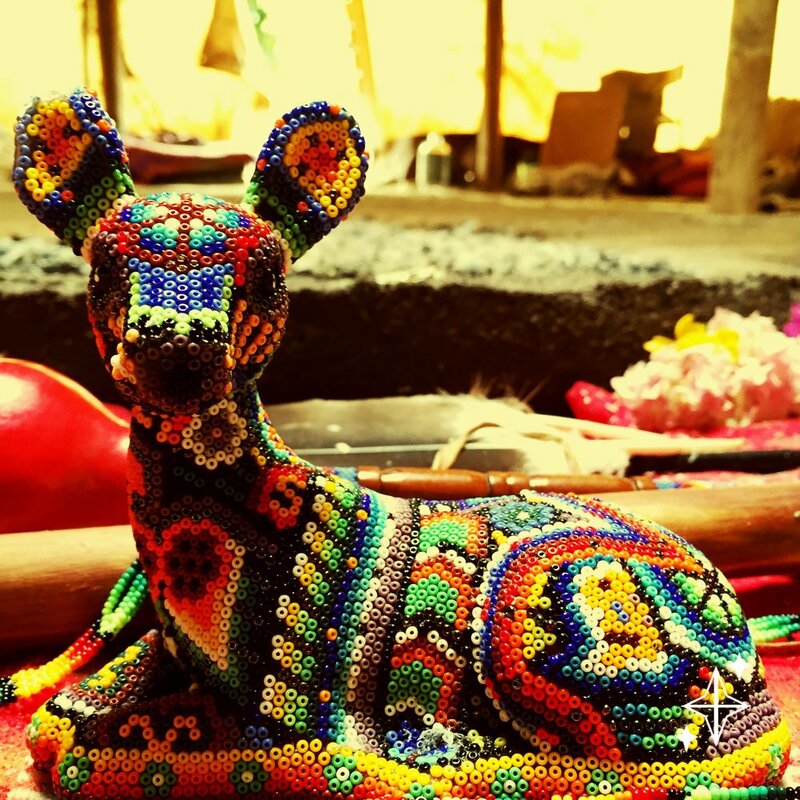 Ancient Aztec Medicine Goddess is poised in the usual peyote fashion. This stature used to hold a staff and gourd rattle. The Native American Church spread like wildfire during a horrible era in American history, which reached a peak during the industrial revolution. By 1874, the Kiowa and Comanche were confined to reservations and denied their natural way of life. 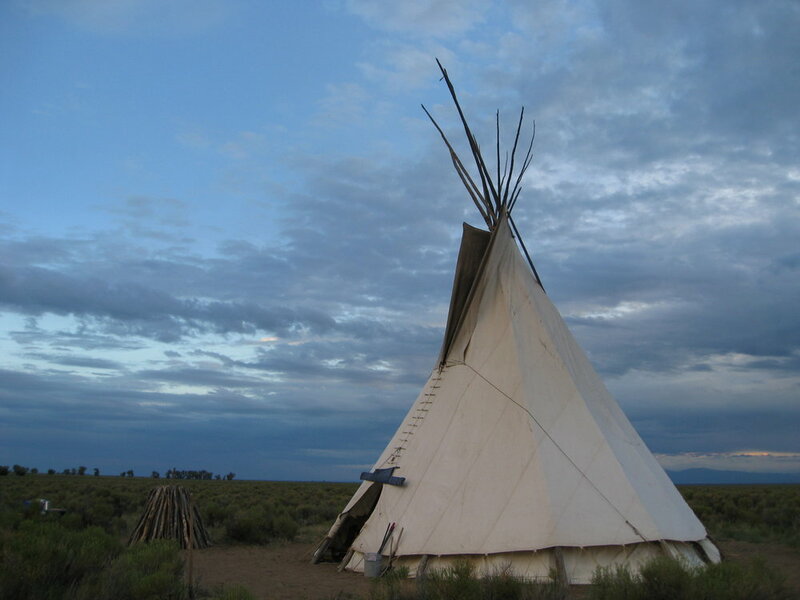 Reservation life brought tremendous hardship to all Native Americans. The Native American Church provided hope for the people, allowing them to learn and adapt to the swiftly changing times. 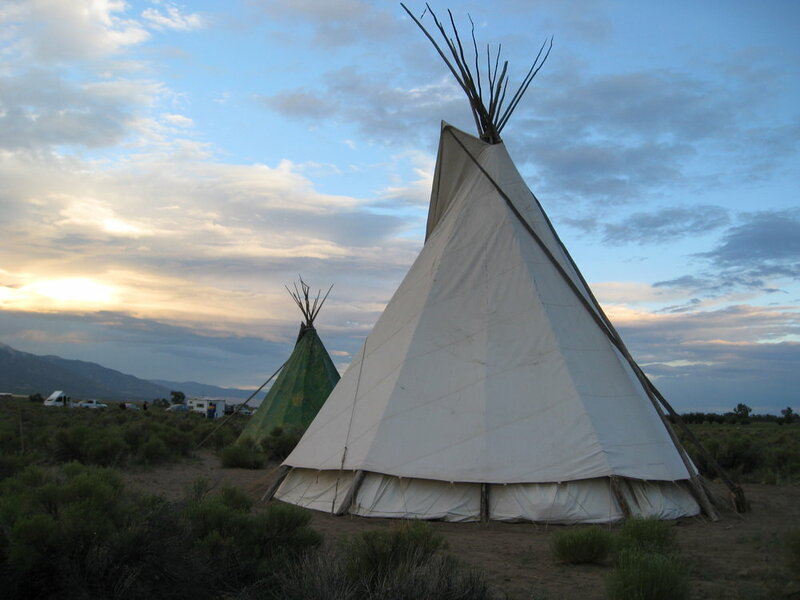 Peyote meetings have become the most popular Native American spiritual practice today. Meetings are inter-tribal and have evolved into an international religion. In the 1890s, James Mooney, an anthropologist from the Smithsonian Institution attended Peyote meetings among the Kiowa and the Tarahumara. Finally, in 1918, after testifying in favor of American Indians at Congressional hearings, Mooney advised various tribes to obtain a legal charter to protect their religious freedom. With Mooney’s help, the Native American Church was officially incorporated in 1918. Today it is the most widespread indigenous religion among Native Americans in the United States, Canada, and Mexico. Quanah Parker, son of Comanche chief Peta Nocona and Cynthia Ann Parker, who had been found by Comanches at the age of nine, becoming then, part of the tribe. Quanah Parker became Chief and from his grandfather inherited his life as a successful rancher and also became an influential statesman. He received the “half-moon” style of the peyote ceremony from the Lipan Apache leader Chiwat. The half moon altar honors the Divine feminine. John Wilson was half Delaware, quarter French, and quarter Caddo and was one of the most powerful Ghost Dance leaders. The Caddo, like the Tarahumara, have always had the Peyote Ceremony, but as John was both a visionary and a Christian (his father was a minister) he formed what is known as the Big Moon or Straight fire form of Tipi meeting that incorporated Jesus Christ’s teachings. The “cross fire” ceremony came about among the Kiowa yet was influenced by Wilson, who traveled extensively around the same time as Parker during the early days of the Native American Church movement.